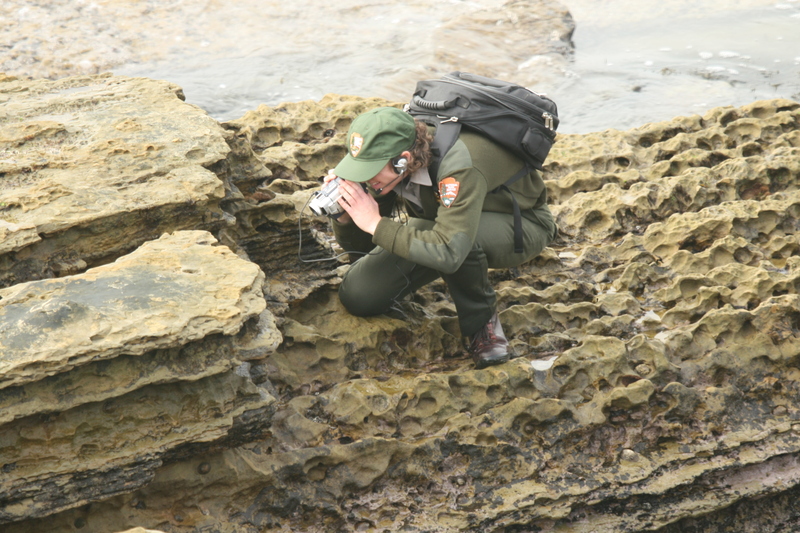 A distance learning pilot at the National Park Service Cabrillo National Monument site at Point Loma near San Diego utilized a real-time interactive audio/video conference from the tidepools to classroom settings. 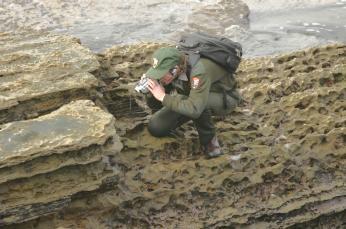 In addition a submersible ROV with on-board camera and a further fixed digital network camera were used. 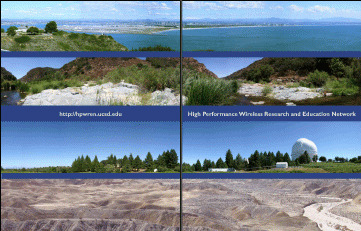 With a great deal of help from HPWREN collaborators, a 2006 booklet which summarizes HPWREN activities was finished. 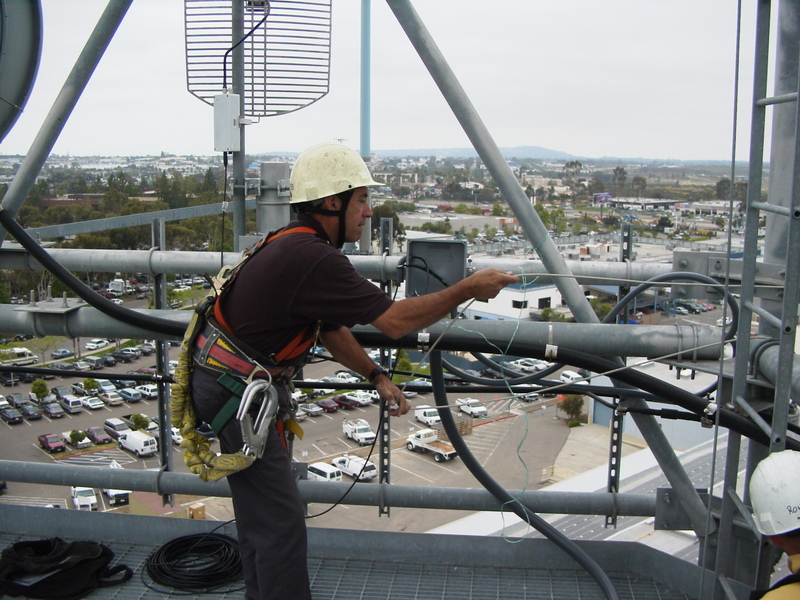 For more than five years, the HPWREN team has been working with first responders in the San Diego area to better understand how high-speed wireless data networking can assist with public safety aspects in hard-to-reach areas for both persistent and ad-hoc connections. Now multiple agencies formed a formal consortium to capitalize on the research findings of HPWREN's work in the public safety arena and build a high-performance data network. 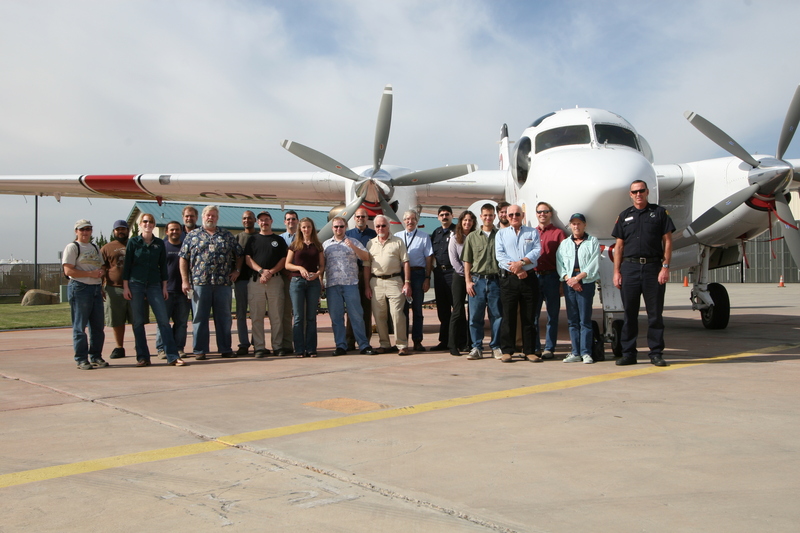 This year's HPWREN Annual Users Workshop was held on November 3 at the Ramona Air Attack Base of the California Department of Forestry and Fire Protection in the hangar of the OV10. 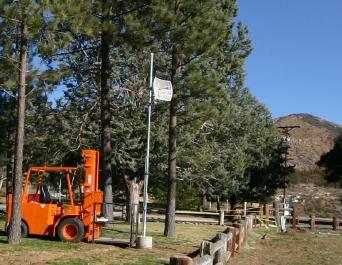 Telescopes at Palomar get a lot of use. It is a fact of life that their mirrors get dirty. 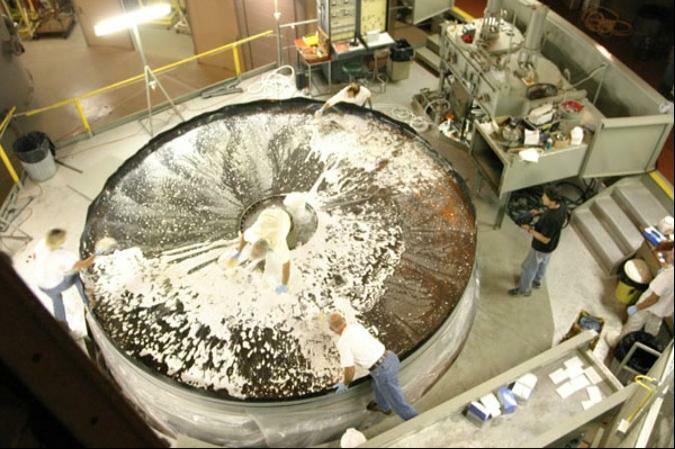 The 200-inch mirror of Caltech's Palomar Observatory is no exception. Caltech scientists have produced the largest astronomical image ever in order to inspire the public with the wonders of space exploration. 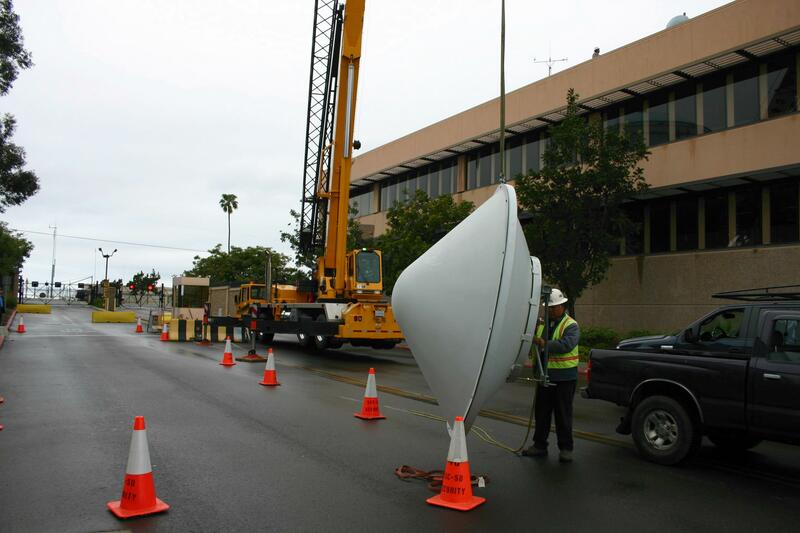 The image has been reproduced as a giant mural in the new exhibit hall of the landmark Griffith Observatory, which will reopen Nov. 3 after several years of renovation. 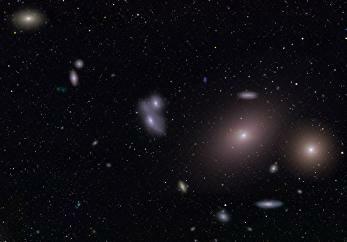 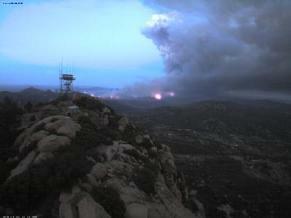 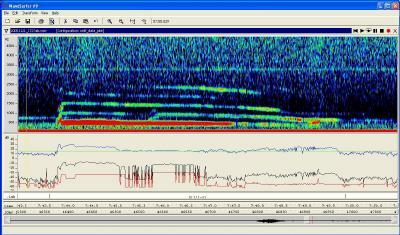 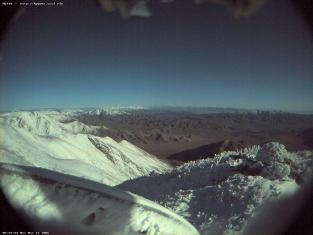 The image data was transferred from the Palomar Observatory via HPWREN. Modern seismometers throughout the world, including those on HPWREN, rely on electronic displacement transducers to sense motions of an inertial mass, whenever the earth's surface moves. 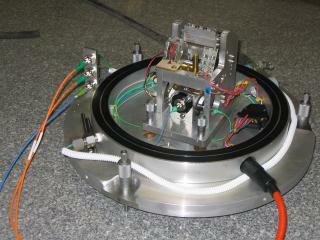 New advances in optical fiber technology are providing an alternative to this type of modern observatory grade seismometer. 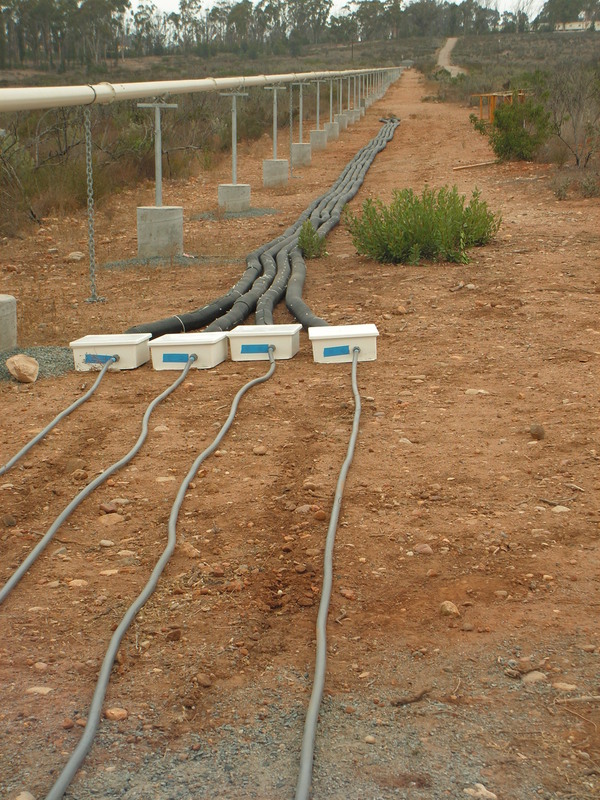 Optical Fiber Infrasound Sensors (OFIS) are long compliant tubes wrapped with two optical fibers that interferometrically measure atmospheric pressure along the length of the tube. 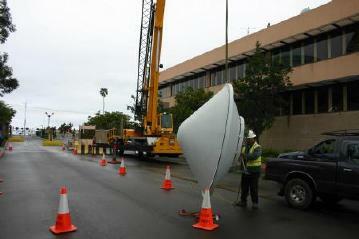 The UCSD OFIS team is building a multi-arm OFIS array at the Camp Elliot field station. 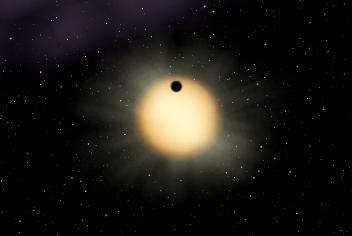 An international team of astronomers has detected a planet slightly larger than Jupiter that orbits a star 500 light-years from Earth in the constellation Draco. 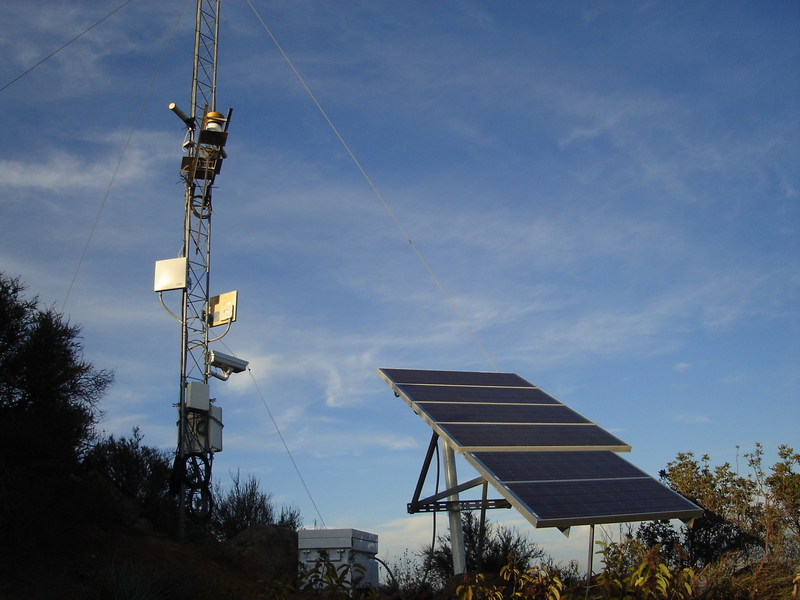 For some time the National Weather Service (NWS), part of the National Oceanic and Atmospheric Administration (NOAA), has used HPWREN real-time camera network and meteorological stations to be more aware of the current weather conditions. In June 2006, the Southern California Coastal Ocean Observing System (SCCOOS) added a new station on San Clemente Island (SCI). This was facilitated by an upgraded link to SCI, and a wireless extension on the island to this new station. 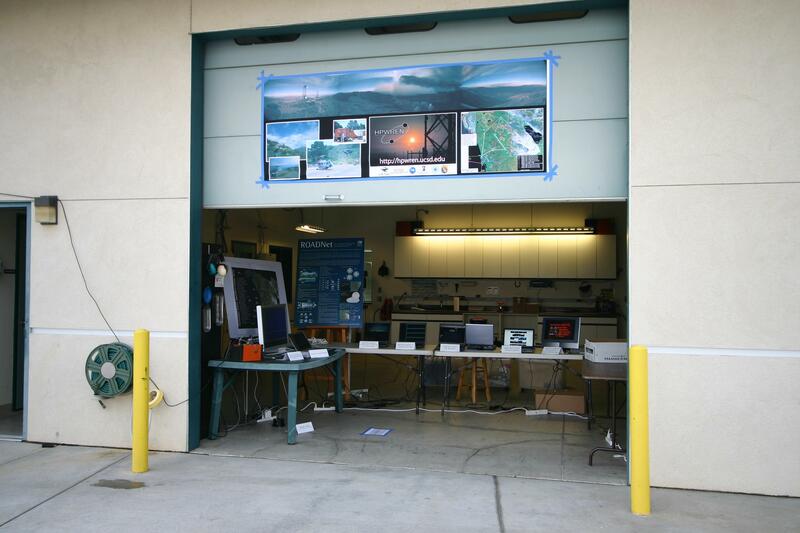 During the June 24-25 annual Ramona Air Show, HPWREN participated via a public display at the Ramona Air Attack Base of the California Department of Forestry and Fire Protection. The California Department of Forestry and Fire Protection contacted HPWREN on late Sunday afternoon of July 23rd to set up communications for a high-speed wireless data at the Incident Command Post in support of firefighting operations during the Horse Fire in San Diego County. 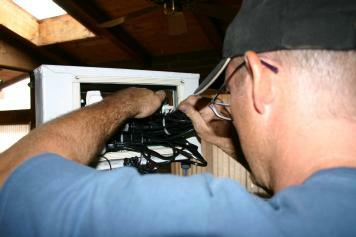 Several changes have recently been made toward HPWREN improvements and increased connectivity. 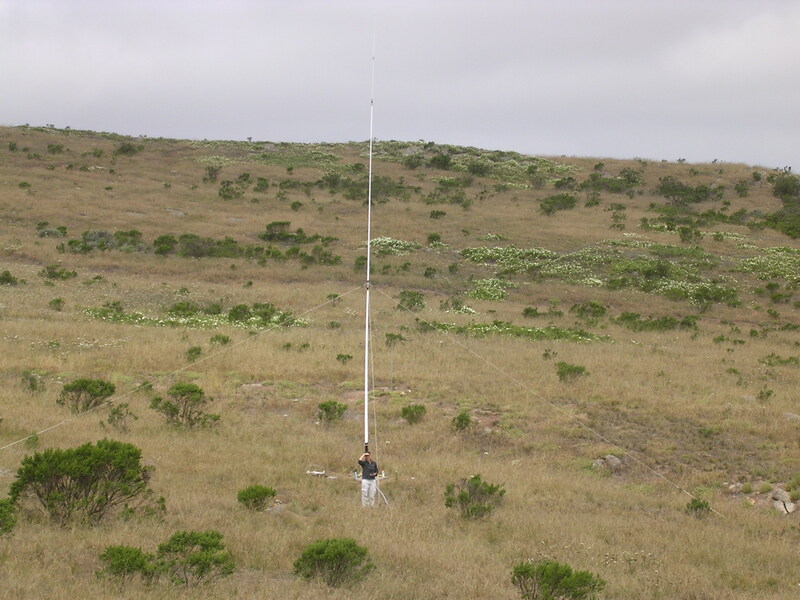 Remote environmental observations by means of network-deployed sensors has become an important component of the HPWREN activities over the years. This includes network cameras. 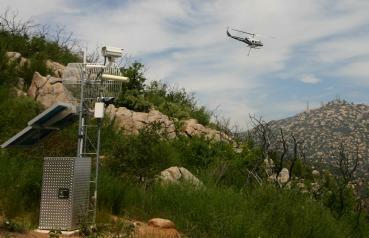 As part of this year's San Diego County Wildland Fire Drill, a collaboration between the San Diego Sheriff's Department, the California Department of Forestry and Fire Protection, and HPWREN allowed for a demonstration of Voice-over-IP services that can be used at future Incident Command Posts. 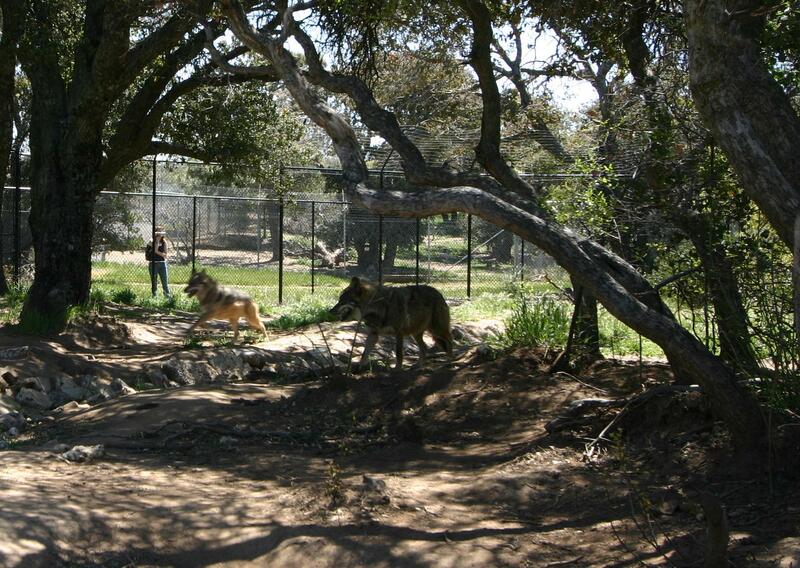 For the past year San Diego State University researchers Marie Roch and Deborah Curless have been gathering and analyzing data in collaboration with the California Wolf Center - thanks to bioacoustic sensors connected via HPWREN. 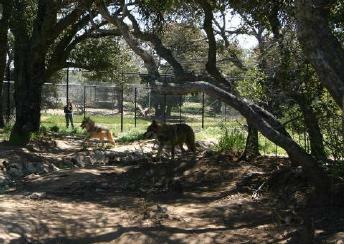 As part of the California Wolf Center's education mission, multiple experiments in support of distance education were undertaken, with an objective to evaluate the results and usability of the technology that had been used. 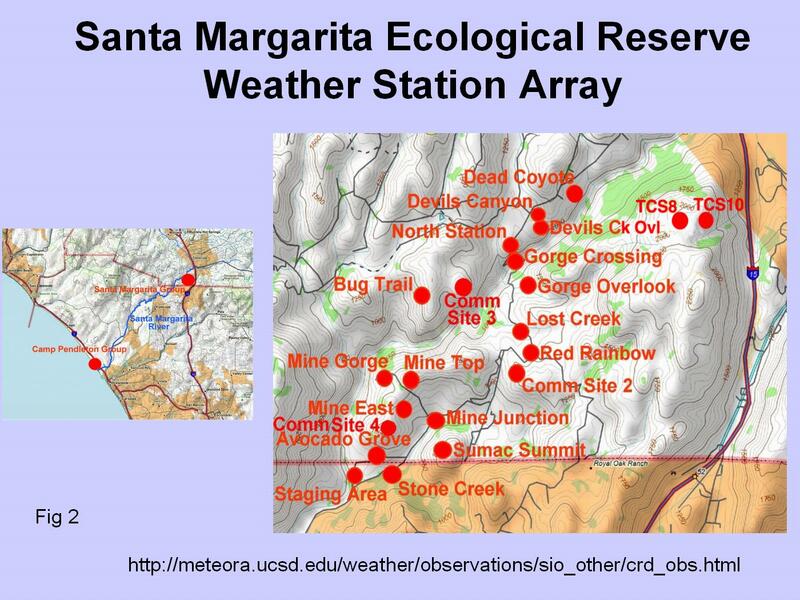 Using HPWREN and the San Diego State University Biological Field Station Programs' Santa Margarita Ecological Reserve (SMER) "Intra-SMER" wireless network, real time weather data is being collected from an array of weather stations that cover several different microclimates in SMER. 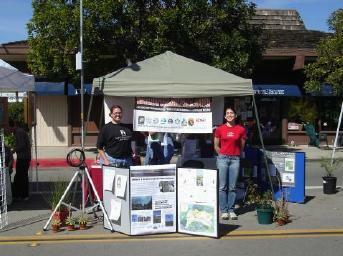 The SDSU Wildfire Alert Education Team participated in Fallbrook's Art of the Flower Festival on April 2. 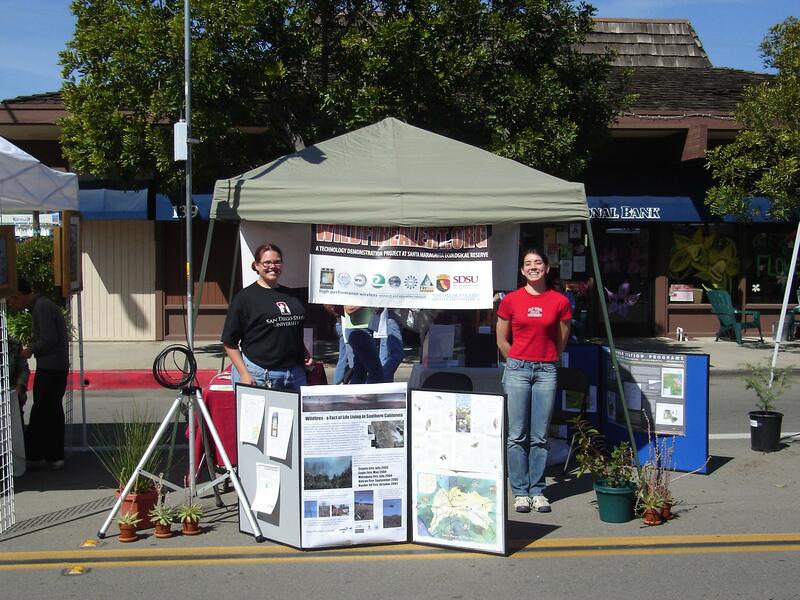 HPWREN provided Internet connectivity to the SDSU Field Station Programs' booth via an ad-hoc wireless network created using 2.4GHz Ethernet radios. 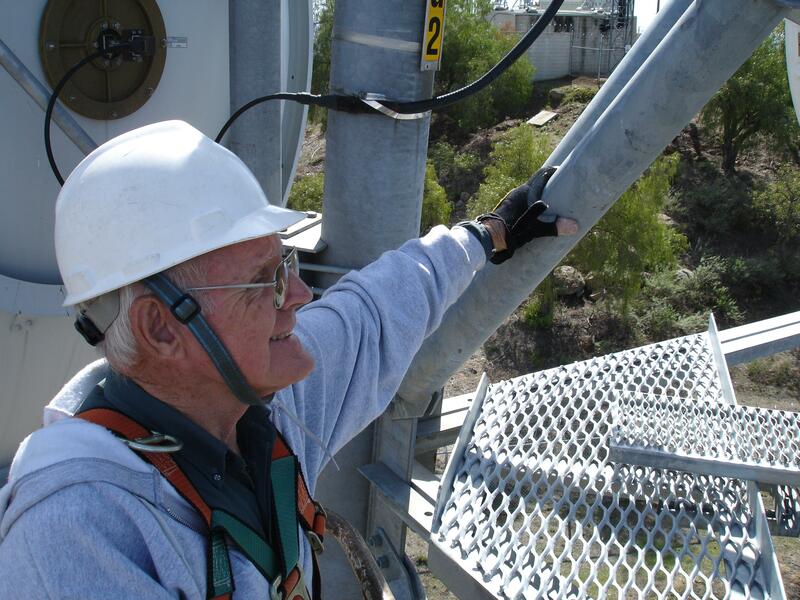 After a long run with the High Performance Wireless Research and Education Network, we're passing one of our Senior High Performers on to new adventures. 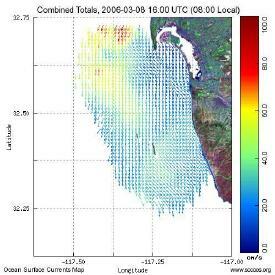 At about 72 years of age, Bud Hale has decided to take a position with the Scripps Institution of Oceanography, working on systems support on the ocean going research vessels that sail out of Point Loma. 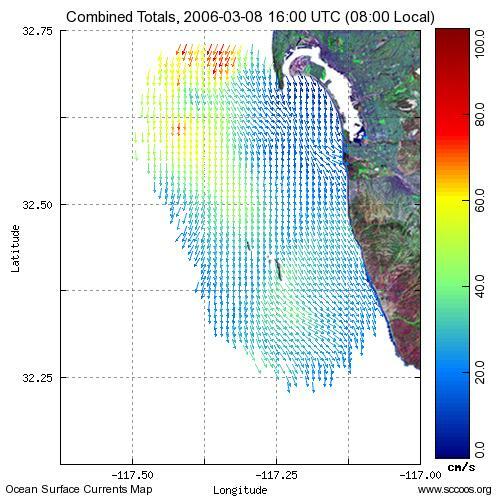 The Southern California Coastal Ocean Observing System (SCCOOS) aims to synthesize observations into products that will provide a scientific basis for improving evaluation, management and guardianship of the ocean environment and its resources. 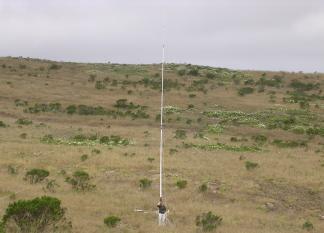 Present SCCOOS locations at Point Loma and Coronado Islands are utilizing the HPWREN network to UCSD in order to transmit surface current measurements. 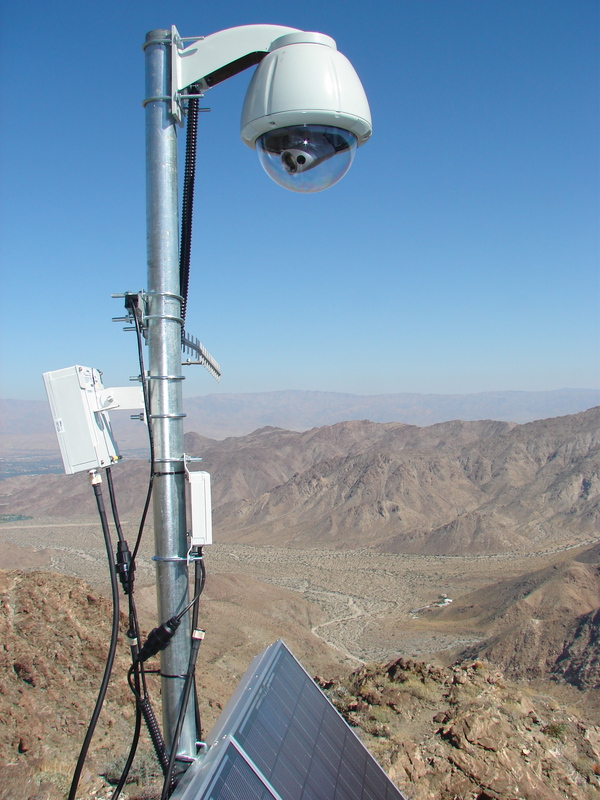 The SMER data communications backbone was recently upgraded to high-performance 5.8GHz radios in support of the about 4500 acre ecological reserve. 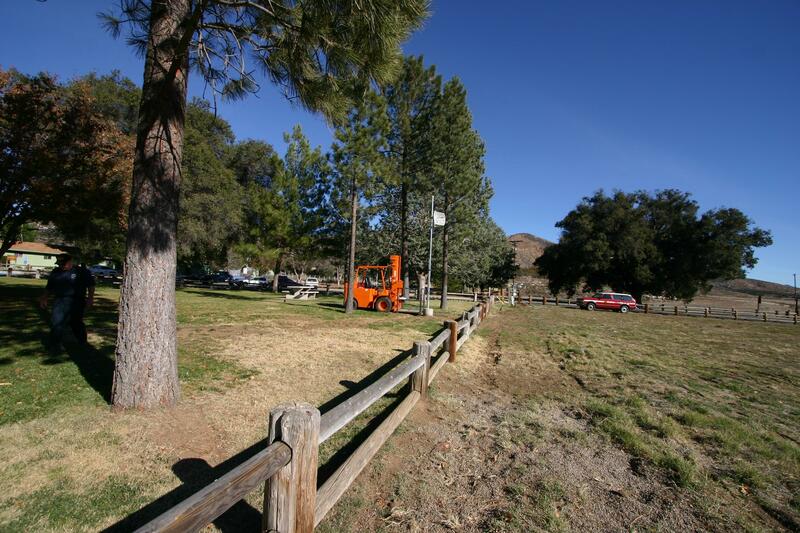 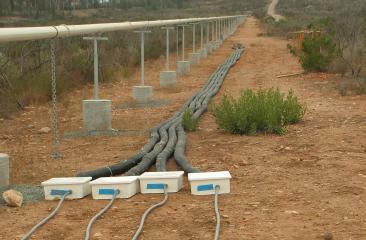 A new HPWREN connection was completed in December 2005 to provide high speed data connectivity in support of firefighting activities of the California Department of Forestry and Fire Protection (CDF) at the Puerta La Cruz CDF camp in the northeastern part of San Diego County. 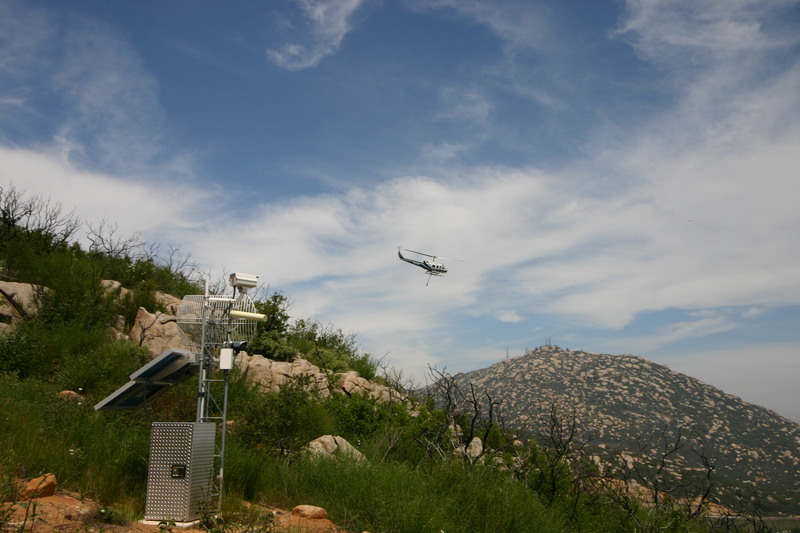 The Deep Canyon Desert Research Center, part of the University of California Natural Reserve System activities, has added network cameras at Agave Hill and a waterhole for remote observations, as well as a Mobile Observation Unit.